Many great civilizations have come and gone throughout history. 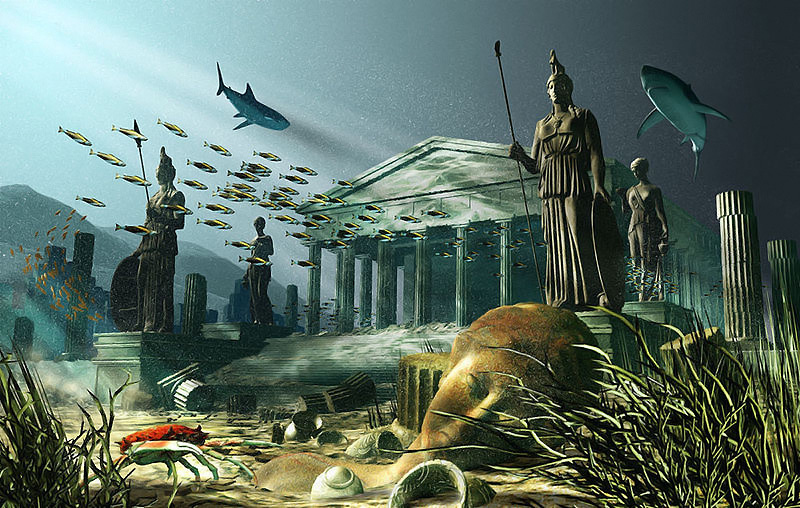 some of which have been conquered or destroyed on land while others have been swallowed up by the earth or ocean. Most empires or civilizations appear to have an average duration of some 600 to 700 years or ten times the modern human lifespan, whereas new (root)races seem appear every six or seven thousand years. Much is known about ancient Rome, Greece, or Egypt, but little before that. Our timeline appears to stop at around 3100 BC, as though a great event(The Great Flood?) has erased all or most traces of earlier civilizations -such as Sumeria, Atlantis, Lemuria, and others even less known. One day we shall know our complete history on this planet or plane -which may have its real beginnings on other worlds, planes, or realms.